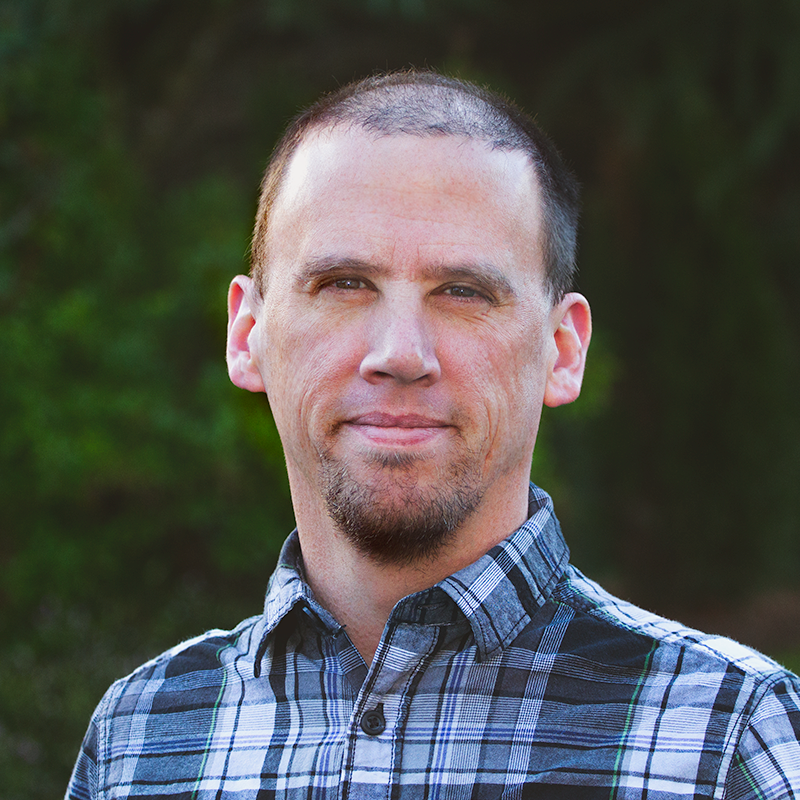 With 21 years experience in live audio, video, and lighting, Justin loves learning each church’s unique vision and helping that vision become a reality. For 10 years he was the Technical Director at Lakeland Community Church in the Kansas City area. Justin is also a volunteer musician, including bass guitar, keys and background vocals. “I’m a nerd and proud of it. I love games. Board games, video games, tabletop games, card games, etc. And of course, Star Wars. I mean come on."